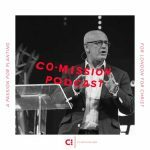 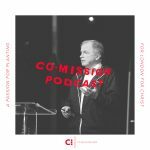 Welcome to the Co-Mission podcast - a place to hear talks, teaching and conversations from across the Co-Mission Network throughout the year. 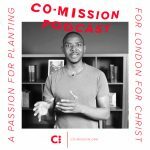 This week we're talking race. 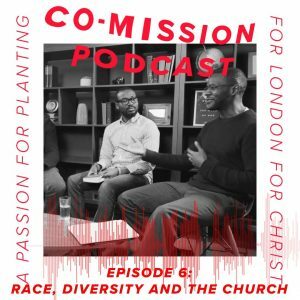 Earlier this year, Jason Roach - Senior Pastor at Westminster@One sat down with youth worker Viv Campebell, church planter Remi Adedire and Assistant Pastor at Brixton Local Church Felix Aremo to discuss race, diversity and the church.